Once again, C.S. 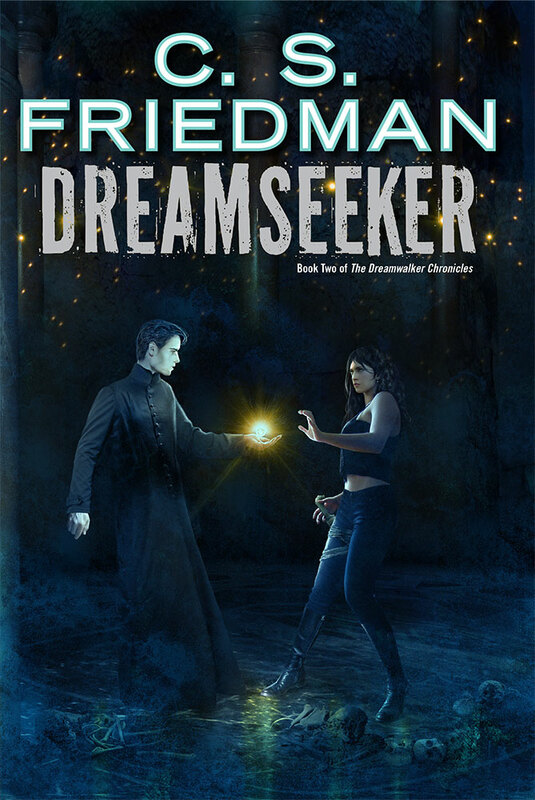 Friedman shows us strong characters and innovative magic that transcend genre. 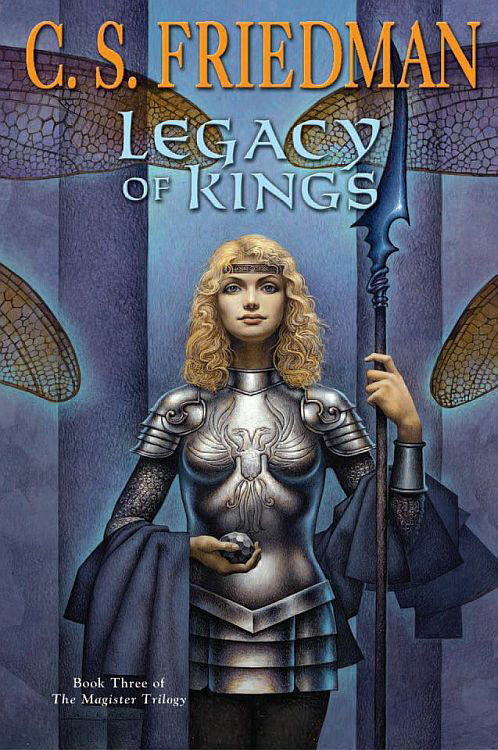 Friedman demonstrates once again her talent for populating worlds with unforgettable characters. This thing is so good I’m going to have to hurt her. A feast for those who like their fantasies dark, and as emotionally heady as a rich, red wine. 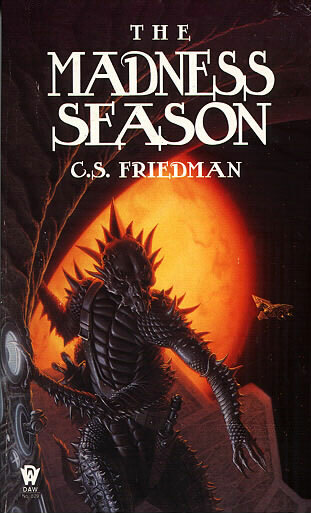 C. S. Friedman makes fantastic things—and frightening things—seem very real. Her characters are people, not just place-holders, and the worlds she creates are as tangible as a live feed from the battlefront or a crash-landing in a savage and unfamiliar wilderness. She also writes bright, clear prose that can shine like gemstones or cut like broken glass. If you haven’t read her work you need to do something about that right now. 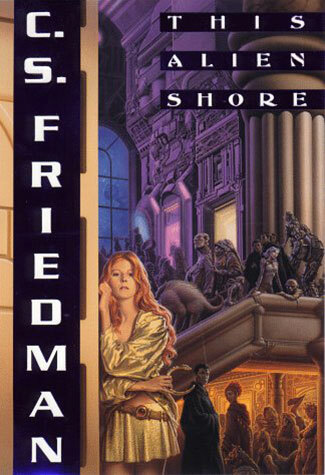 Friedman has created a potent metaphor for the tolerance of diversity – an ever-evolving society where the ‘genes of wild genius’ are acknowledged as necessary for survival…Breathlessly plotted, emotionally savvy. CELIA IS TEACHING A WRITING CLASS! 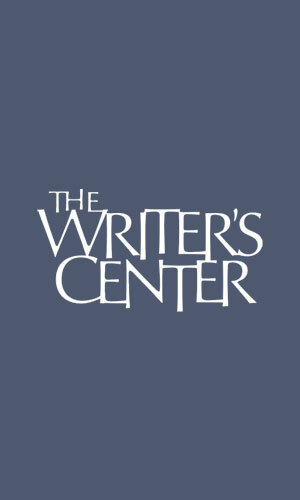 This September Celia will be teaching an eight week class in speculative fiction for the Writer’s Center. It’s online, so anyone can join, and it will focus on the special skills needed to write fantasy and science fiction. Students will get personal critiques from Celia on both short writing exercises and long term projects, as well as participating in peer critique discussions. By the end of the class each student will have written and polished a short story that is suitable for submission to a genre publication. 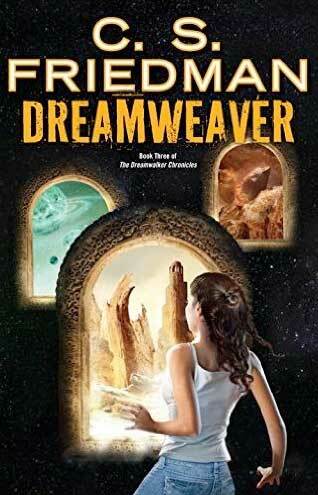 DREAMSEEKER PAPERBACK IN SEPTEMBER, THEN DREAMWEAVER IN DECEMBER! 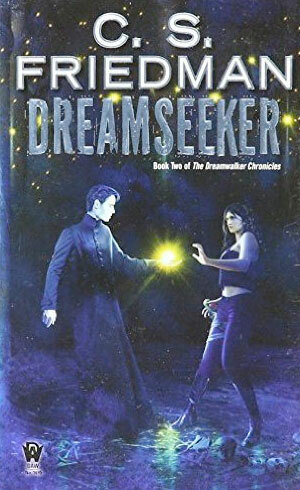 DREAMSEEKER will be out in paperback in September, followed by the launch of DREAMWEAVER, the third and final volume of the Dreamwalker Chronicles this December. 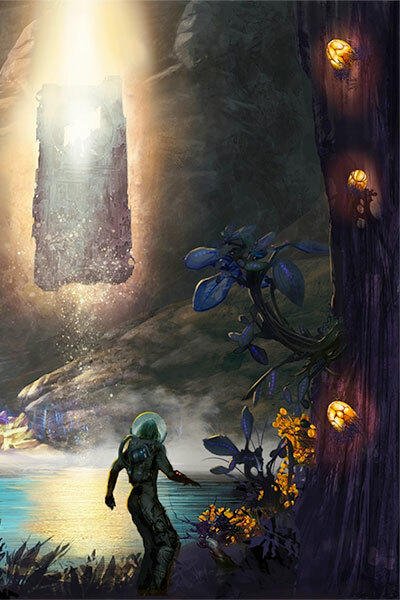 If there was an alien artifact that could bring peace and prosperity to all humankind, would you really want to bring it home? I don’t write many short stories, but this one’s coming out this summer, in the anthology Alien Artifacts, and I’m very excited about it. 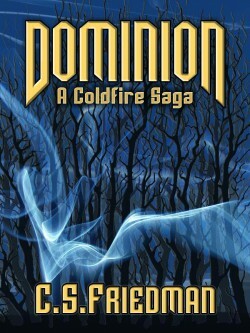 The third and final volume in the Dreamwalker trilogy will be published in December 2016. Put it on your Christmas wishlist. 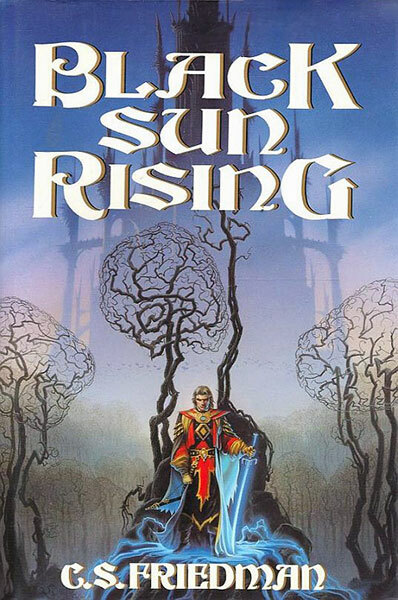 For a short time only, the e-book of Black Sun Rising is being marked down for promotional purposes, only $1.99. Please spread the word to your favorite review sites so all the folks who might like to sample my work know about it. Thanks!